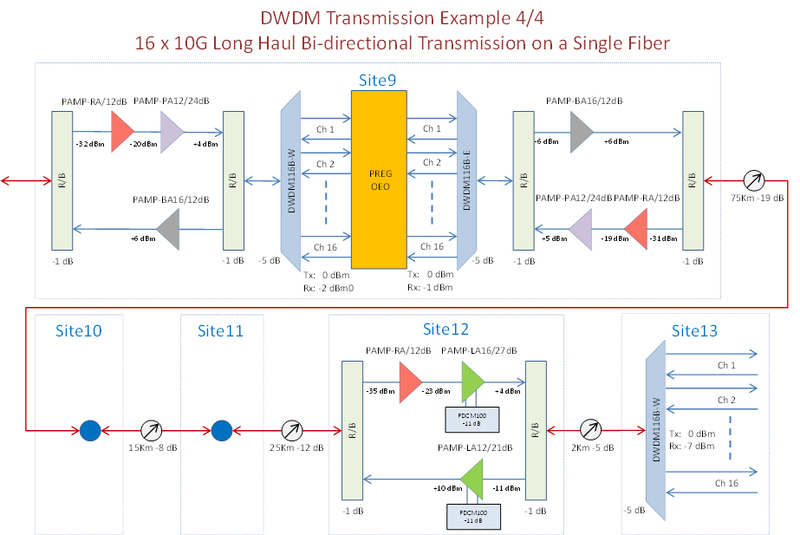 Plexstar DWDM140-40G,100G is a 40-channel duplex DWDM multiplexing device. It combines and transmits 40 signals in different colors simultaneously on the same fiber. 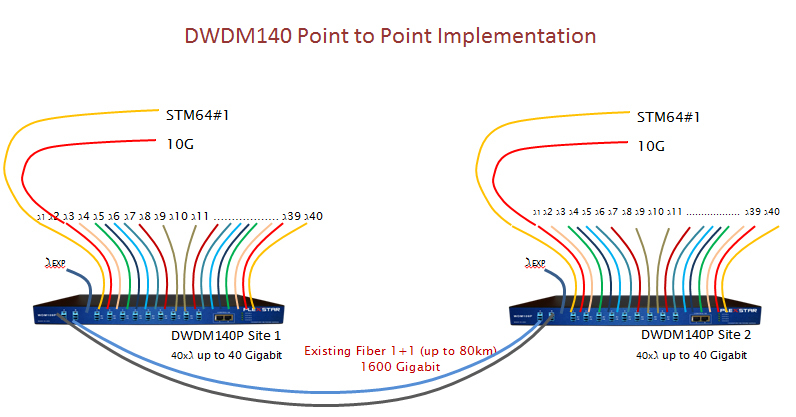 In effect, one fiber is transformed into 40 virtual fibers. Each virtual fiber can transmit different protocols with different bit-rate traffic without interfering with other channels. Receive data in different formats: Receive client data in the form of 10G/40G/100G Ethernet, STM64, STM256, 10G Fiber Channel, etc. 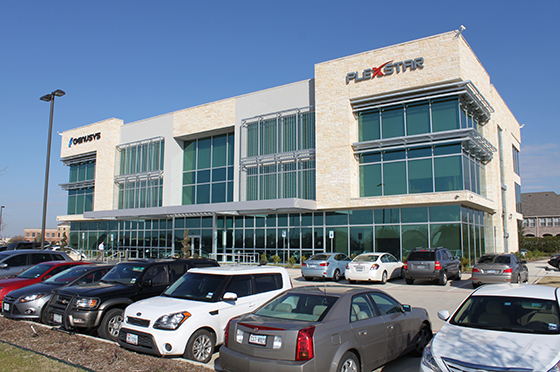 Note: Plexstar SFP+ and XFP transponders generate stable and specific laser those carry modulated digital data. Combine/separate different colors: Plexstar DWDM140-40G,100G combines 40 colors and transmits those through a common fiber. At the receiving end, it separates 40 colors. Optical amplification: Plexstar EDFA40 optically amplifies all colors together without optical-electrical-optical conversion. These are used in repeating stations. 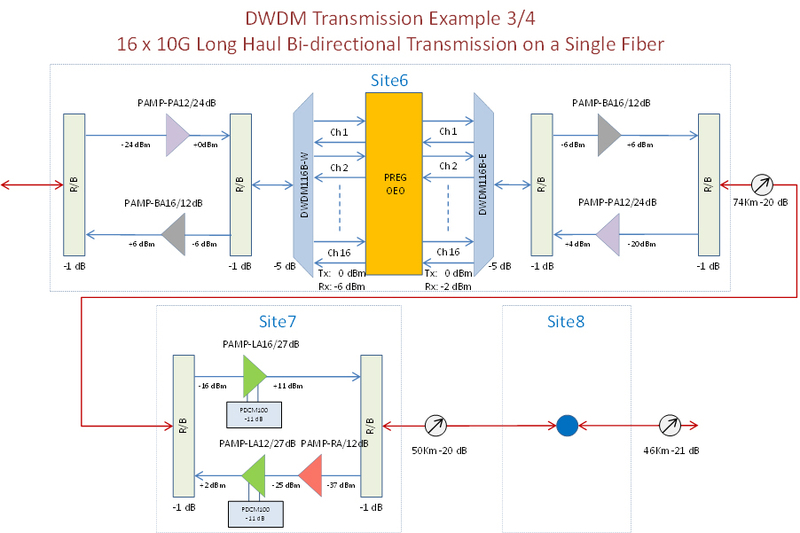 Deliver data: Plexstar TP10G can be used as repeaters or can be placed at the client side functioning as transponder instead of SFP+ and XFP transponders. Transmission up to 80km in a single hop. Any data rate up to 40G. Any protocol (full protocol transparency). SDH STM-1, STM-4, STM-16, STM-64, STM-256. Mux/Demux over single pair of fiber. Operating temperature 0ºC to 70ºC. 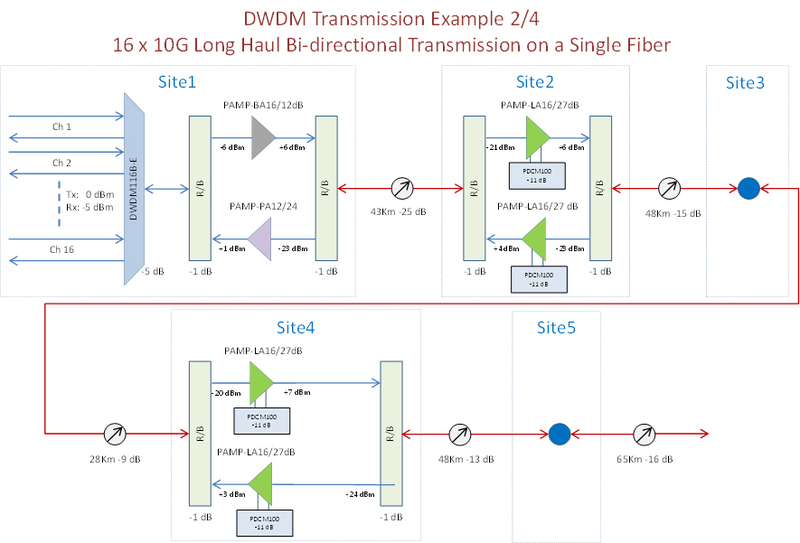 Increases capacity of a fiber-pair by using multiple DWDM wavelengths.